DESIGN. IT'S NOT JUST ABOUT LOOKING GOOD. IT'S ABOUT WHAT YOU STAND FOR. It sounds odd for a design agency to admit but at Sync we don't think looks are everything. We are more about communicating who you are and what you stand for. Our experience means we have branded companies from their very beginnings to working with established household brands. 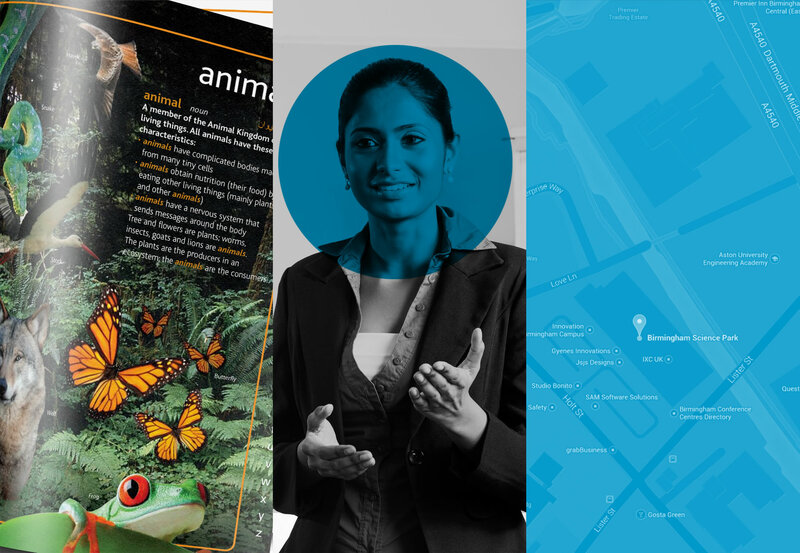 We've helped fill arenas and exhibition halls, encouraged teenagers to go to university, designed science books for schools and revived science parks.